A 90-minute flight brought us to a different world than Buenos Aires. 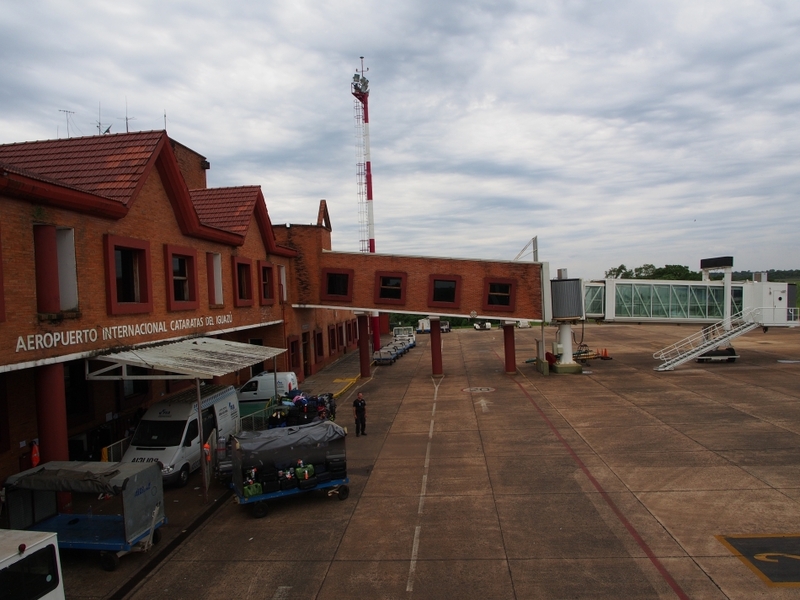 We arrived at Iguazu Airport at 10:30 in the morning. Everywhere was lust green around the airport runway. 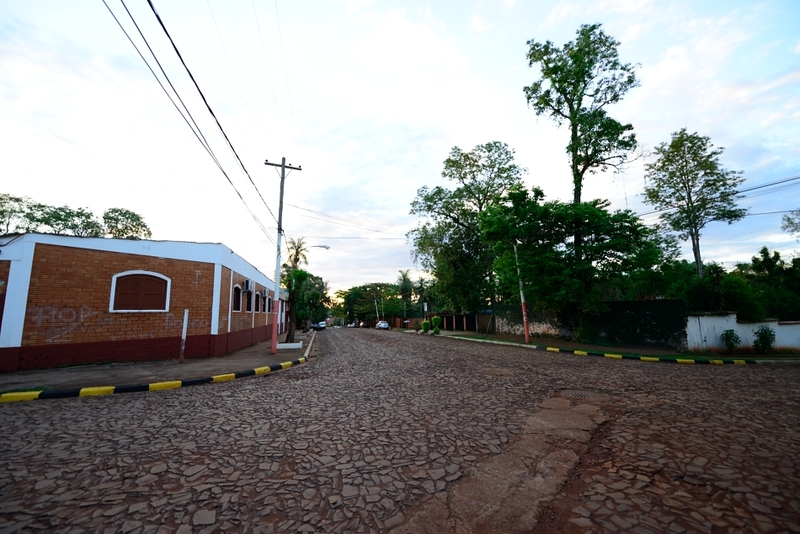 It took us 30 minutes by bus to reach Puerto Iguazu, a town that seemed like wouldn’t exist if Iguazu River does not happen to pass by here with a 80m drop that forms the world famous Iguazu Falls. All the roads and soil were red in colour. A bus terminal and a gas station at an intersection form the centre of the town. This entry was posted on October 15, 2013 by Blue Lapis Road. It was filed under Argentina, Day 1 to 10, Iguazu Falls and was tagged with Argentina, Iguazu, Puerto Iguazu.